A huge project I have been working on over the past year has been Power Maths: a new maths mastery scheme of work by Pearson. It was created in partnership with White Rose Maths and recommended by the DfE! As a ‘mastery expert’, I have written lessons, teacher guides and video scripts for the project. Are there any sample materials to look at? You can have a look at some lessons and teacher guides by clicking this link . 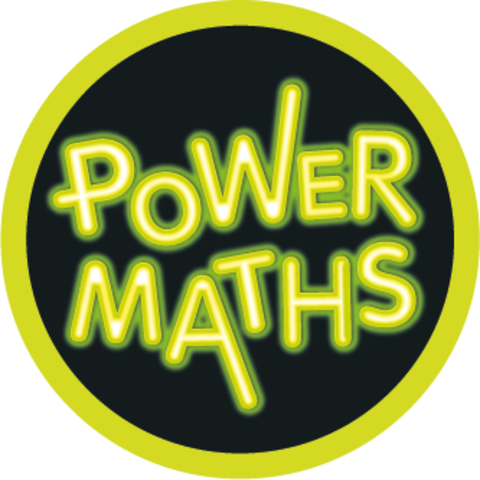 Power Maths is a scheme that I am really passionate about: I am confident that the content and ideas will certainly boost children’s progress. Do you have daily lesson plans, if so, till which grade?